With all the snow this year, many families may wonder whether there will even be a 2015 summer. It may seem months away, but if your high school student is interested in pursuing a summer program, here are some great, reasonably priced or free programs to consider. College admissions officers care what students do outside of school. It is easy for high school seniors to feel like their last semester doesn’t matter and give into senioritis. Not a good idea. College acceptances are conditional and a serious drop in grades or bad behavior can lead to a later rejection. Senioritis is a real thing for many graduating high school seniors. 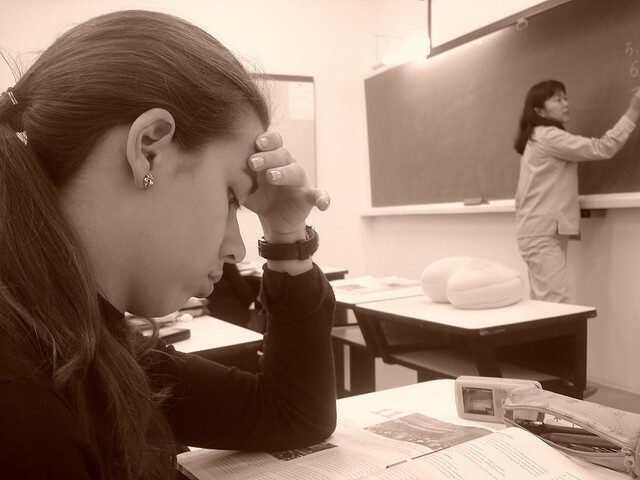 The Merriam Webster dictionary defines senioritis as, “an ebbing of motivation and effort by school seniors as evidenced by tardiness, absences, and lower grades.” It is easy to have the high school “finish line” within reach and say, “I’m done,” and neglect or not try as hard to complete assignments or study for tests. However, students need to address senioritis before it has a negative effect on their future. You are currently browsing the CollegeDirection's Blog blog archives for February, 2015.